A-frames are a great way to get extra attention on side walks in front of your store. 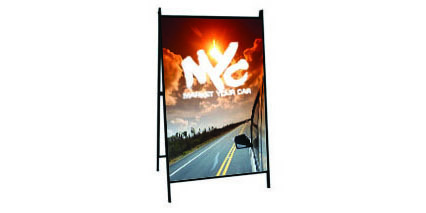 They also work well at street sides to attract the attention of passing traffic. 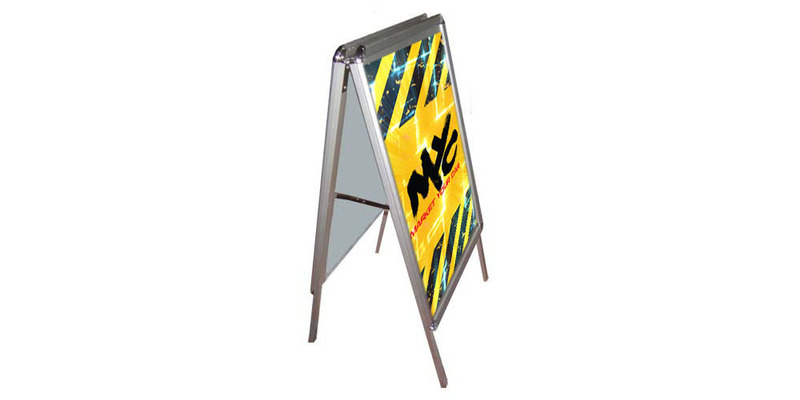 If you are in a busy are with high foot traffic, A-frame signs will be a sure way to get people to notice your brand and what you are trying to market or advertise. 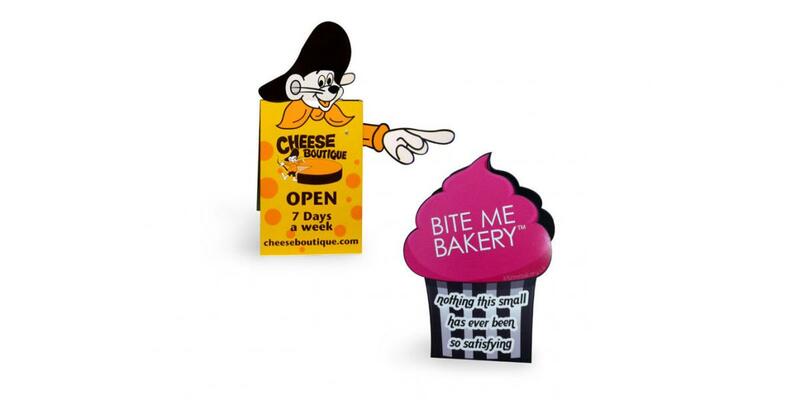 Many people use it for store hours, writing daily specials, show-casing sales or just finding new ways to promote their brands. 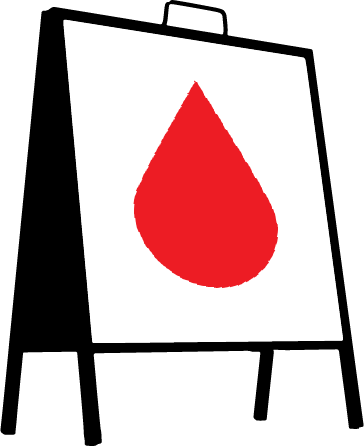 A-frames can come in all shapes and sizes and if you want one in the shape of your brand that is entirely possible. These kinds of signs are extremely versatile and effective. 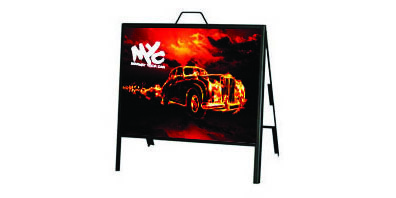 Custom A-frames are the best way to get attention with endless posibilities for the size or shape of the sign.